VHS Akai MPC-60 training video featuring Roger Linn! Here’s a great find! When Akai first release the Roger Linn designed MPC-60 sampler/sequencer, they also released this in depth training video staring Roger Linn himself! Who better to explain this historic piece of gear to you than the designer himself? 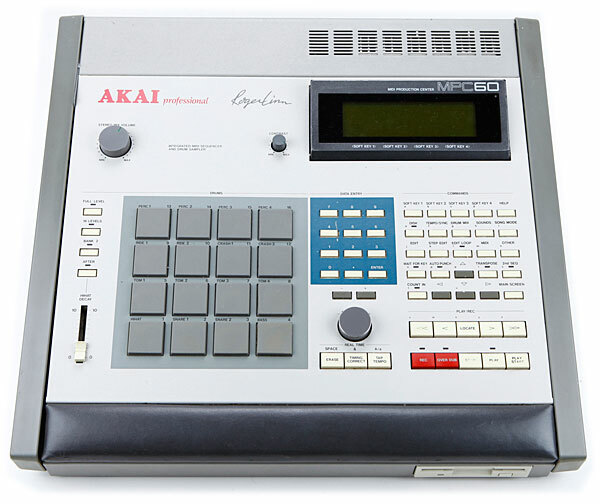 This entry was posted in Bedroom Producer, Drum Machines, Electronic Music, MIDI, Music Production, Tutorials, Video and tagged akai mpc 3000 roger linn, akai mpc 60 ebay, akai mpc 60 ii roger linn, akai mpc 60 mk2, akai mpc 60 roger linn, akai mpc 60 venta, akai mpc roger linn, akai mpc-60, akai roger linn mpc 60, how to use an akai mpc60, how to use an mpc 60, Roger Linn, roger linn adrenalinn ii, roger linn adrenalinn iii, roger linn design adrenalinn iii, roger linn mpc, roger linn mpc 3000, roger linn mpc 60, roger video store, roger videos, rogers video direct, what is mpc 60 on March 22, 2015 by DemonicSweaters.